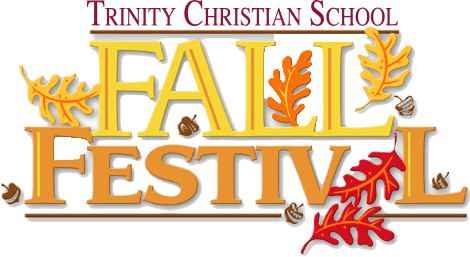 Join us for hay rides, barrel train rides, inflatables, games, and food! There will also be the hay bale play palace, a pumpkin patch, craft vendors, and plenty of family photo ops! All families are welcome to join! Admission at the event is just $10 per person or $40 per family. Children under the age of 2 years may enter admission-free. Please contact kmorgan@tcswv.org if you have any questions.